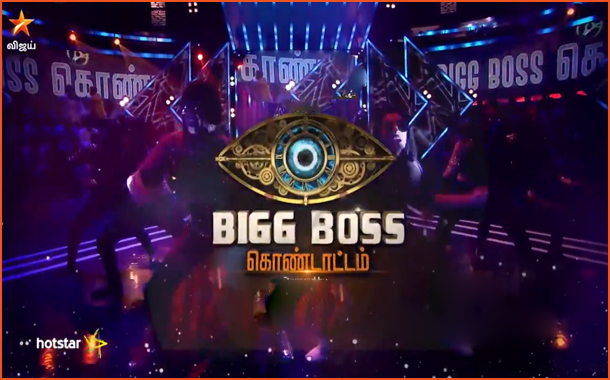 Chennai : After the successful season of Bigg Boss Tamil season 2, Star Vijay is all set to telecast a grand celebration with all of its contestants of the Bigg Boss Tamil season 2 this weekend at 9pm. The season saw lot of surprises, emotions and love. There was difference over opinions between few contestants inside the house. But the contestant still bonding over each other ever after their exit from the house. Contestants including Mahat, Janani Iyer, Rithvika, Shariq, Ponambalam, NSK ramya, Mumtaz, Yaashika, Aishwarya, Vaishnavi, Nithya, Balaji and many more will be seen entertaining the viewers in the show. The show is overloaded with fun, entertainment and excitement as there will be lot of surprising tasks and games.